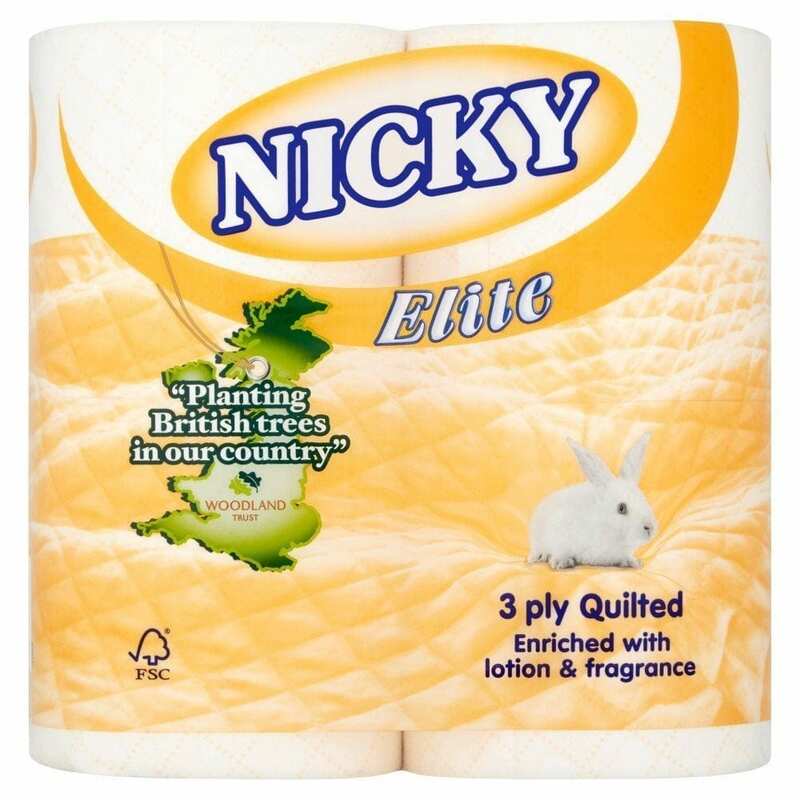 3ply Toilet Rolls 40 Pack – Packed in 10 x 4’s. Quilted With Fragranced Core And Lotion For A Softer feel. They Are Mainly White But Have Peach Criss-Cross Lines On Each Roll To Give More Colour.